Local SEO that creates top local rankings.local brand awareness.increased local leads. 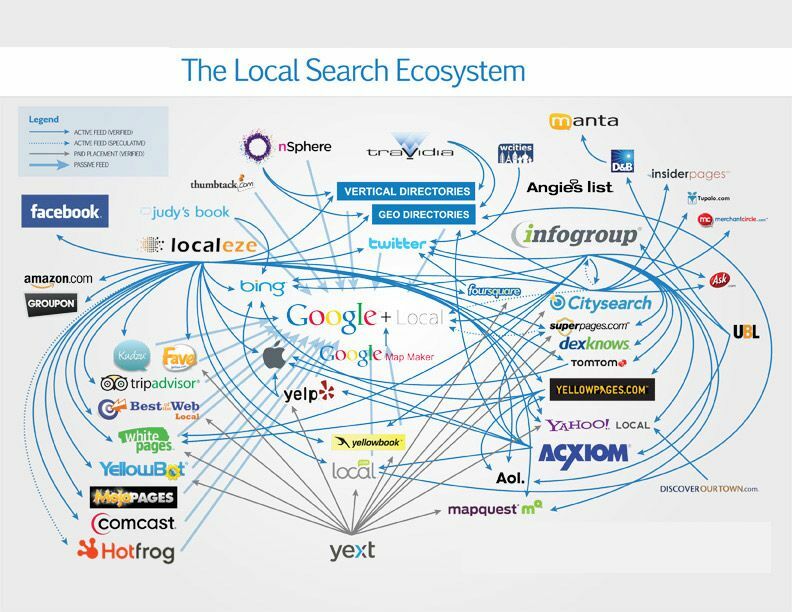 Local Search Supreme is an all-in-one local Internet marketing solution. Search Supreme is a combination of local SEO, local directory listings, and email marketing management. If this is the only online marketing solution you have, you are glad you do. Do you know how many local potential customers are trying to find your specific service? Allow local customers to find you! WebMarkets increases your local internet presence to drive more customers to your business. To increase conversion and overall sales, develop an email database and marketing plan to communicate value to your prospects over time.